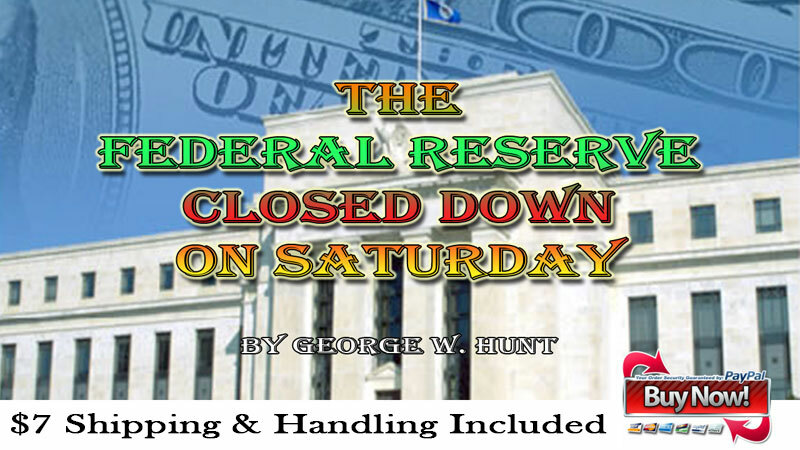 George W. Hunt reveals his finding on the Federal Reserve and Illuminist Bankers involved in the takeover of the world’s money. 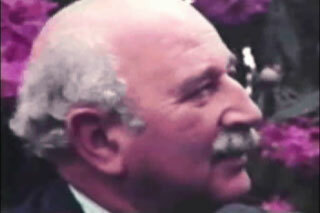 George Hunt continues to rain on the New World Order with this video about The Arab Revolutions and The Rothschild’s. 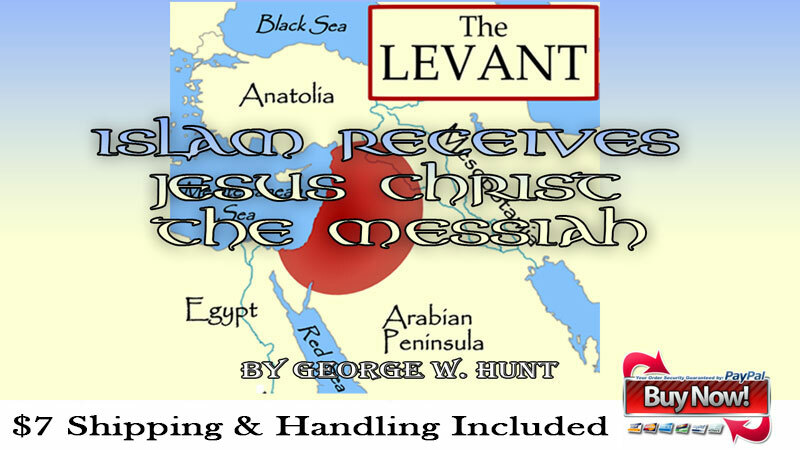 George covers the religious side of the people involved and traces them back to their origins and how it all ties in with the revolutions in Arabian and African countries today. 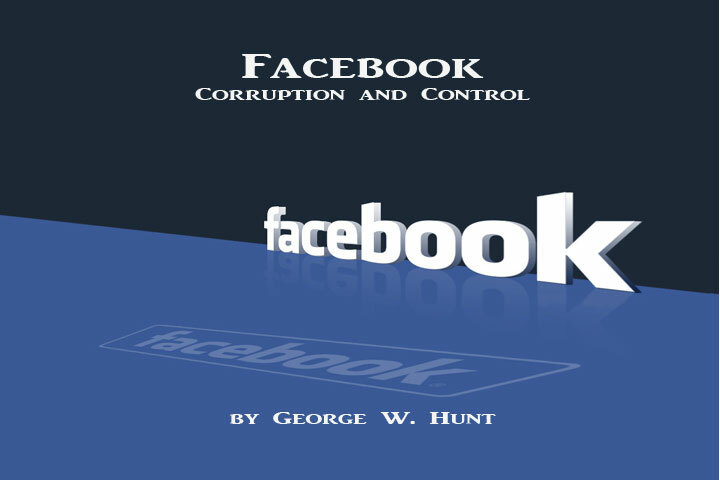 Citizen George W. Hunt makes a complaint in this videotape against the Federal Reserve Board and various Treasury officials for criminal actions against the people of America.. He accuses Secretary of the Treasury Timothy Geithner, Director of the National Economic Council, Lawrence Summers and other parties of withholding facts pertaining to an apparent theft of $134.5 Billion in U.S. notes and bonds, including ten $1 Billion Kennedy Bonds, apparently used to float a U.S. Currency. 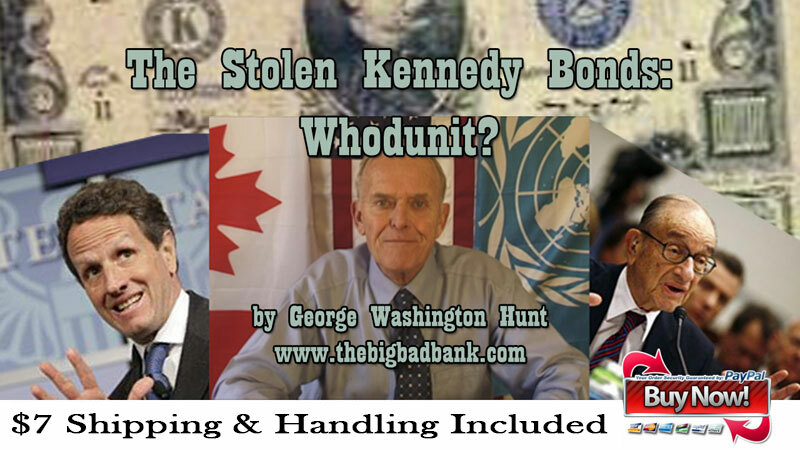 If the Kennedy bearer bonds are real, there has been a theft from the United States Treasury vaults of huge proportions and into the crooked hands of various European and American banks. Then George Calls to Action for your help in contacting your state representatives about this Hullabaloo. The expose documentary by George Washington Hunt of a secret bank created over the past 25 years all digital updated and new. June 2009. 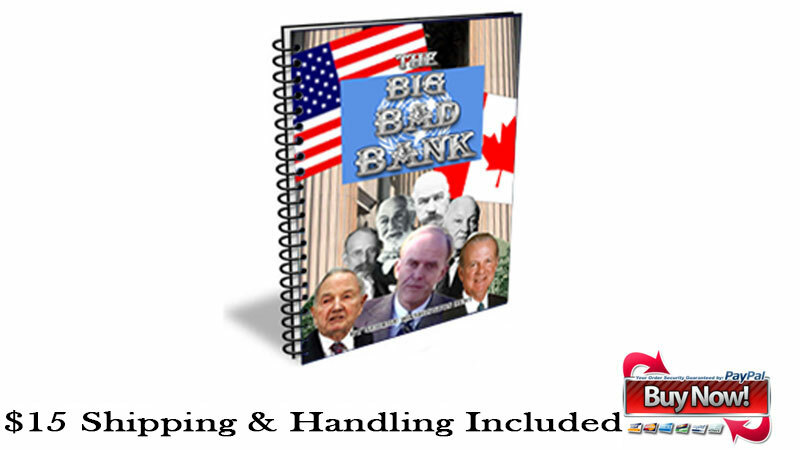 To find out more check out The Big Bad Bank Printed Manual with the entire dialogue from The Big Bad Bank DVD production. A printed manual of exhibits and articles used in the Big Bad Bank DVD. 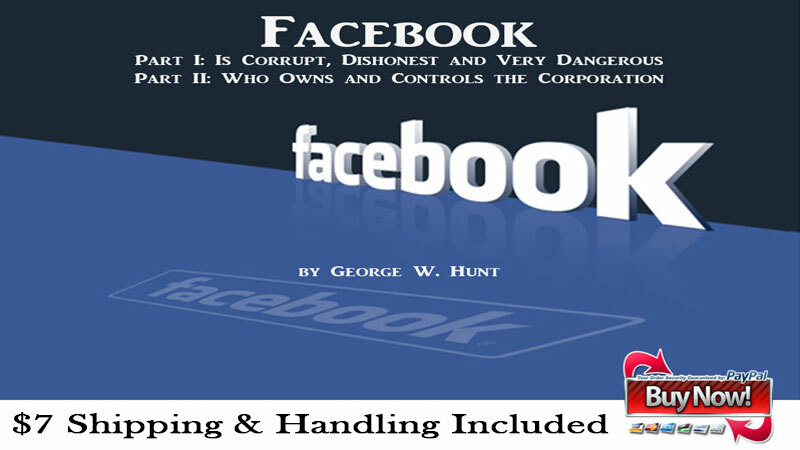 This manual is a “must” to comprehend the conspiracy. It’s so factual that anyone who reads it will reluctantly admit that this conspiracy expose is valid. 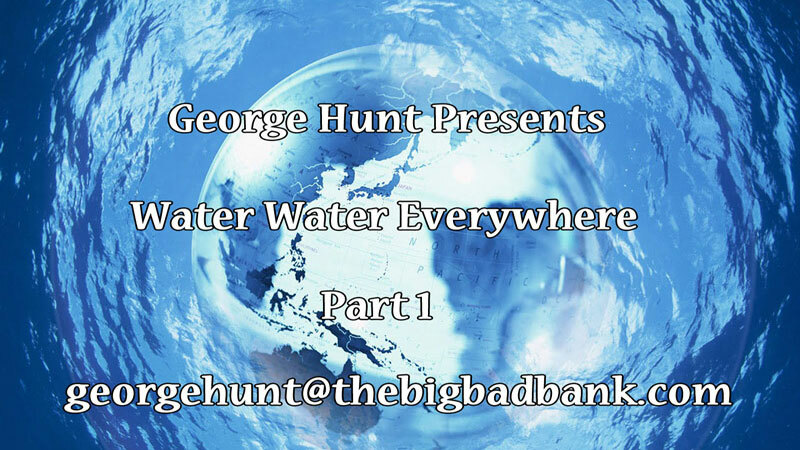 In 1992 George Hunt was fully engulfed in investigating the the New World Order and architects of a One World Bank. To further the Development of this bank and its effects on the Earth’s land, the United Nations Conference on Environment and Development a.k.a. 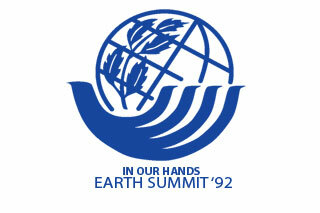 UNCED Earth Summit Meeting on June 3-14th , 1992 was held. Prior to this George Hunt recorded this video to heighten awareness of what secret agenda they might have from this meeting. The intentions and proposals of the Rothschild family for world control are embedded into these recommendations. The international banking community will underwrite bond issues for vast environment projects. 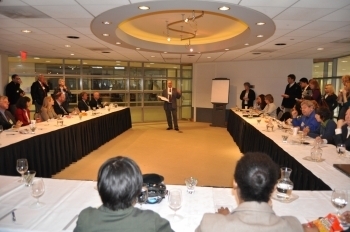 Baron Rothschild disclosed at a UN meeting that the projects will often be inoperative and technologically unsound. He also admitted that indigenous peoples and wildlife will be problematic to his plans for the UN-Banker world water corporation. 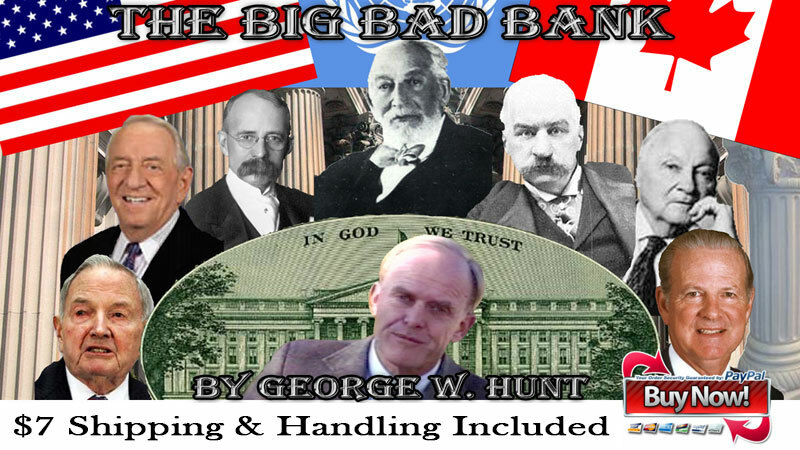 Please view my mid-December 2011 videotapes at “thebigbadbank.com” explaining the whole situation. They’re called “Water Water Everywhere” and I think you’ll like them. Visit George’s website parody of The National Council for Science and The Environment for More Info. 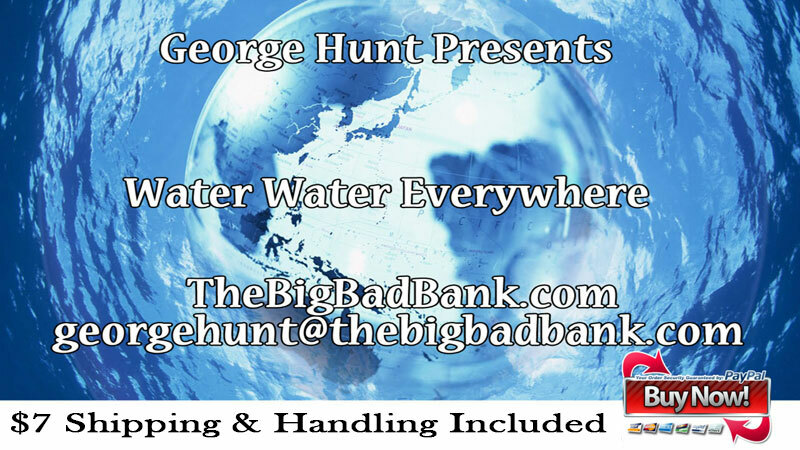 In 1992 George Hunt was fully engulfed in investigating the New World Order and architects of a One World Bank. To further the Development of this bank and its effects on the Earth’s land, the United Nations Conference on Environment and Development a.k.a. 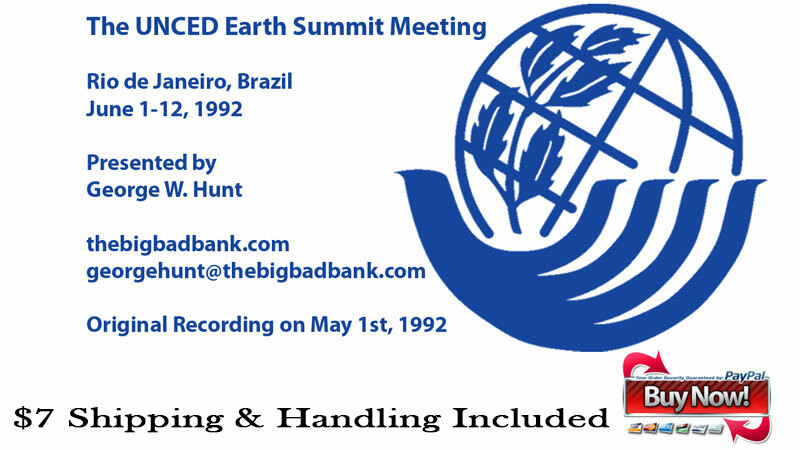 UNCED Earth Summit Meeting on June 3-14th , 1992 was held. Prior to this George Hunt recorded this video to heighten awareness of what secret agenda they might have from this meeting. 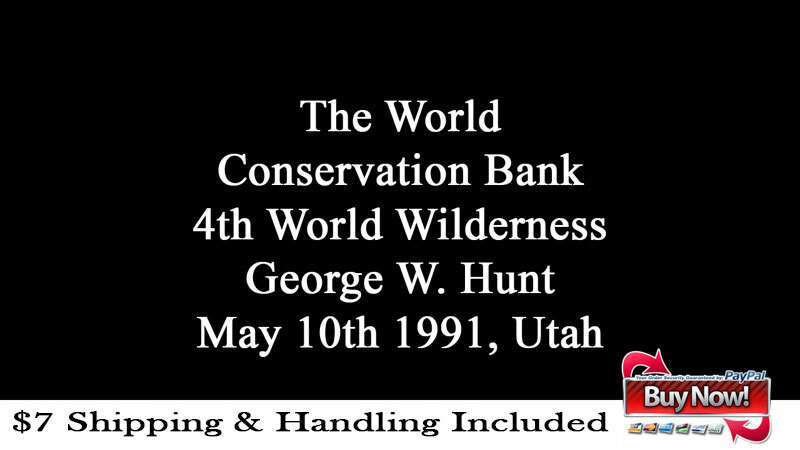 We listen to a voice recording from the 4th WorId wilderness congress of Edmund de Rothschild who talks about the concept of the bank they have planned during this conference and how the wilderness has a part of their investments, created by Michael Sweatman. David Rockefeller and William Ruckelshaus were speakers at the 4th world wilderness congress, Ruckelshaus being the representative of the Environment and Rockefeller being the representative of Development. The Hypocrisy behind this matchup is that they are also the men who make the Laws behind what they can do to the environment. So Who’s Behind the UNCED Earth Summit Meetings? This question is as easy as following the money. In an audio recording we hear Edmund de Rothschild suggest we develop ways to maintain the temperature of the Polar Ice Caps with inoperative and modern technologies as an example of what the might do with the money in this bank. The First World, Second World, Third Worlds are used to describe blocks of political entities. The First World is the capitalist countries of Europe and North America who are industrial and therefore the world’s biggest polluters. 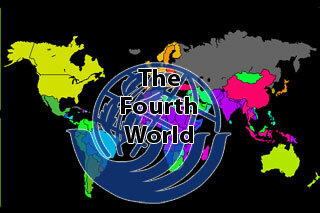 The Second World is the Soviet Union and the Eastern bloc countries. The Second world countries are going to be saved by a Second Marshall plan created by the Rothschild Group, the truth comes out and we see examples of it in effect already. The Third World are those countries who have emerged since World War II, they are young and easily fooled and the World Bank drains their assets even faster than they can blink. In an article we see, Maurice Strong suggest that the Third World poor countries may start an uprising at the World Economic Forum held in Switzerland and demand that the First World countries sign an agreement to reduce their impact on the environment. UNCED Earth Summit 1992 Pt.2 – What is the World Summit Meeting and Who’s behind it? The UNCED world summit meeting is a key event in a series of environment meetings which have occurred since 1972 most of which were convened by Maurice Strong and the Rothschilds. George hunt goes on to explain about previous Earth Summits and provides some examples of phrases, documents and audio recordings from the meetings.